Can you remember the olden days where you would have to close down your shop for a day or two just to conduct your annual stock check? Each day you close for business would mean that you lose out on some sales and it’s a tedious task for just anyone if you have hundreds to thousands items in your inventory. Won’t you think that investing in a barcode scanner would solve all the losses? In fact, it’s a necessary technology for just any company nowadays who are looking for business success. Owning a barcode scanner would eventually eliminate tedious record keeping, thus more hours can be spent in generating more sales for a company. All one would need is a bit of computer knowledge to print out the barcodes and a bit of time in gluing them onto your products. 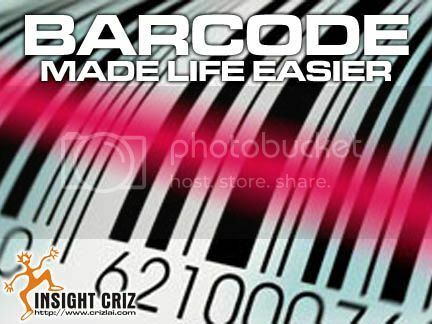 With the advancement in the barcode printing of today, even the price tag can be combined on the same sticker. Thus, your job would be easier now, right? With the correct software and an appropriate printer, these user friendly scanners would surely give you more time and control over your business operations. Won’t you want less stress to run your company well?